Richmondshire Building Preservation Trust (RBPT) is a locally based heritage restoration charity. The Station, which we own, was our first Project and, following sympathetic renovations, we now manage the business. 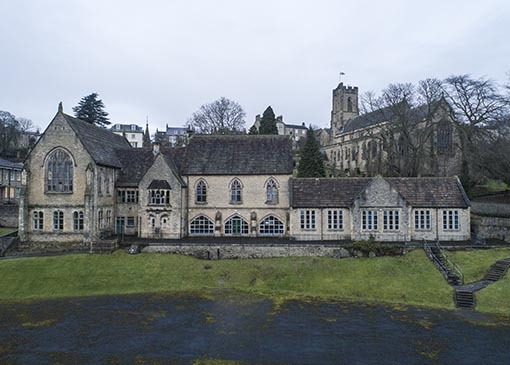 We are continually looking for other challenges, which now include the Old Grammar School (Lower School) in Richmond. The Trust was formed in 2003 with the aim of finding a new, exciting use for the old Richmond Station. 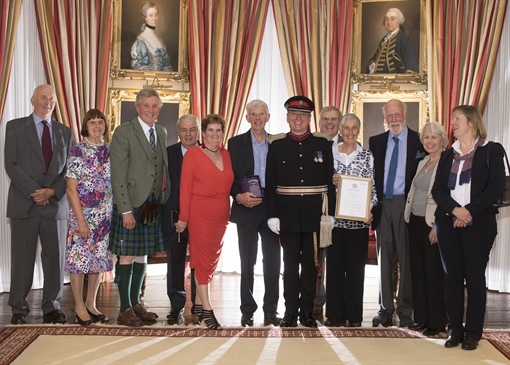 The founding Trustees, from many different backgrounds, were passionate about saving the 2* listed building from dereliction or unsympathetic development. 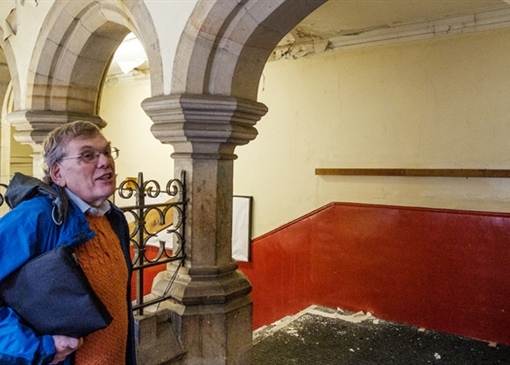 The Trust was named to allow for future adoption, restoration and management of buildings at risk in Richmondshire. 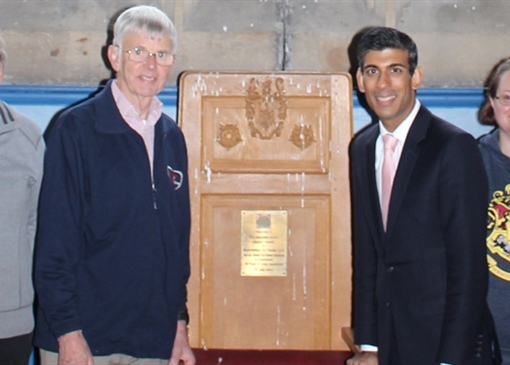 Richmondshire Building Preservation Trust (RBPT) is a locally based heritage restoration charity. The Station, which we own, was our first Project and, following sympathetic renovations, we now manage the business. 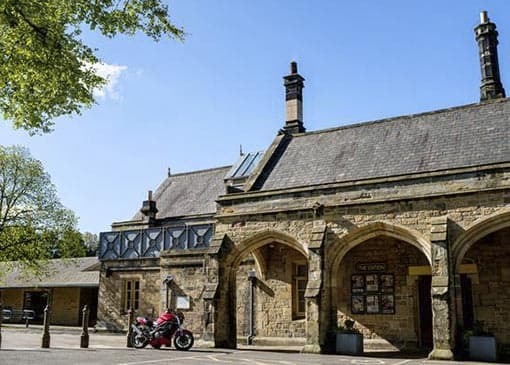 Land of historic or design interest, buildings large or small, ancient or fairly new – any of these may be of interest to Richmondshire Building Preservation Trust. 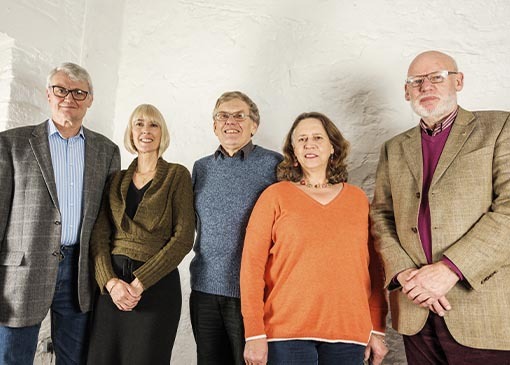 Our Trustees come from a variety of backgrounds, bringing a diverse range of skills that are complementary to the needs of the Richmondshire Building Preservation Trust.